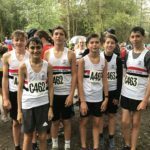 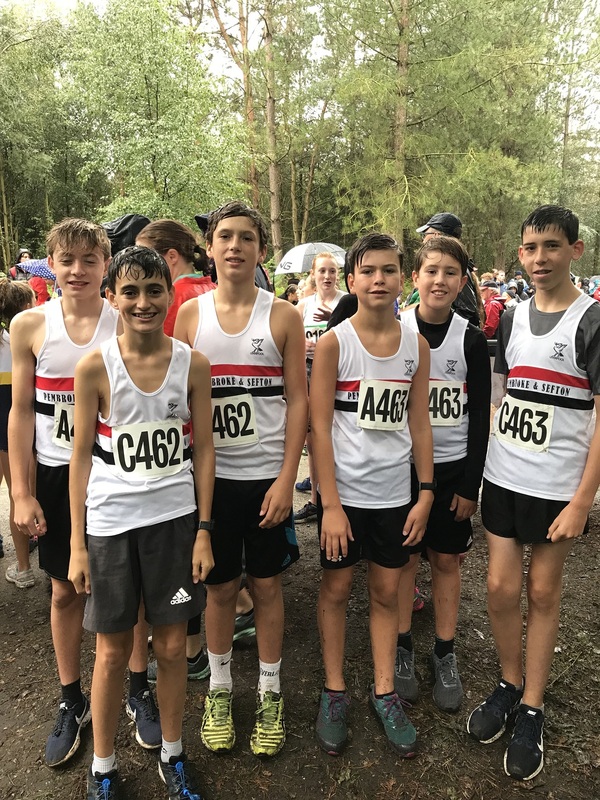 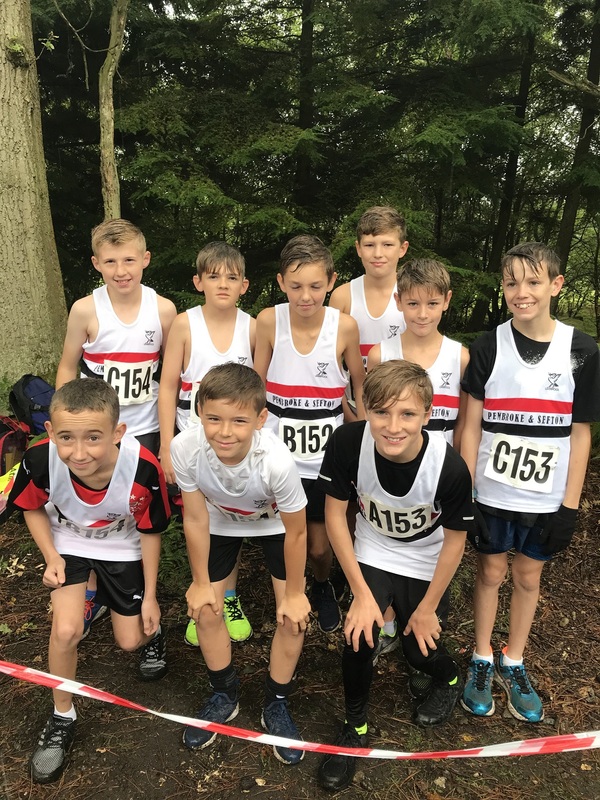 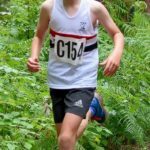 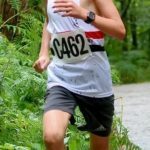 The first of the autumn relays began at Delamere Forest on Saturday with the North West Road Relays. 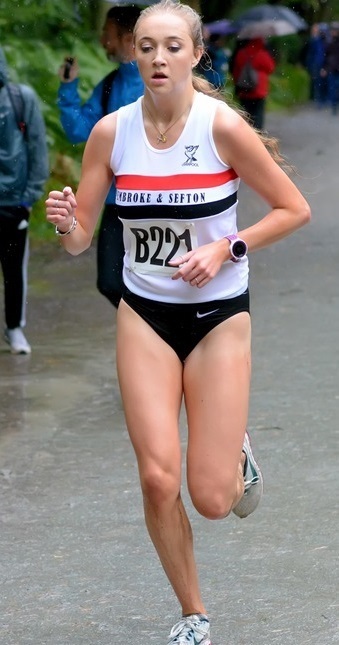 Hilary Honeyball led the senior women’s team off coming home in 20th place (26.06), before Loughborough student, Rosie Johnson, took over on leg 2. 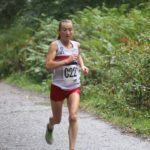 Rosie soon began to catch the runners ahead of her & her time of 23.31 was good enough to bring the team home in 6th place. 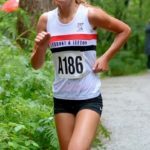 Team captain, Kirsty Longley is always up for a challenge and she ran the third fastest time of the day (22.56) to catch all bar the runner from Leigh Harriers. 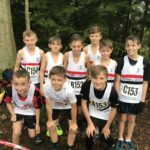 To claim a silver medal from 58 teams was an outstanding team performance. 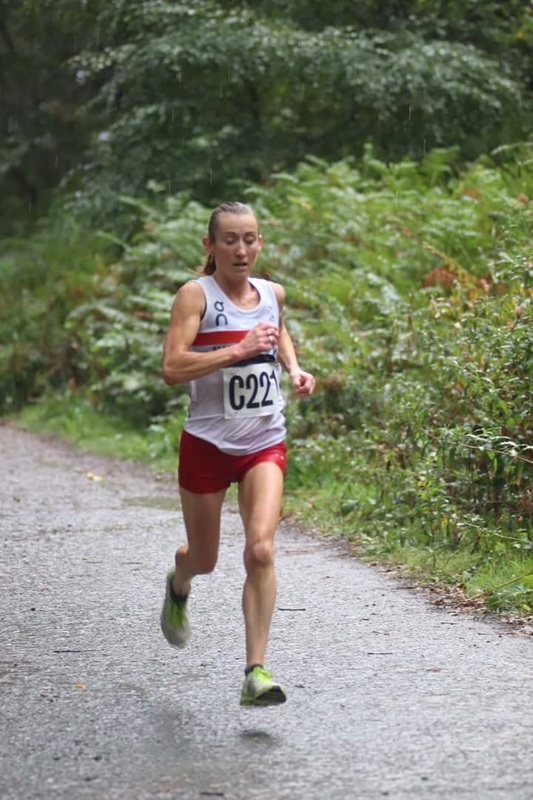 Vicky Gilbody (25.54) & Harriet Foley (27.06) also ran. 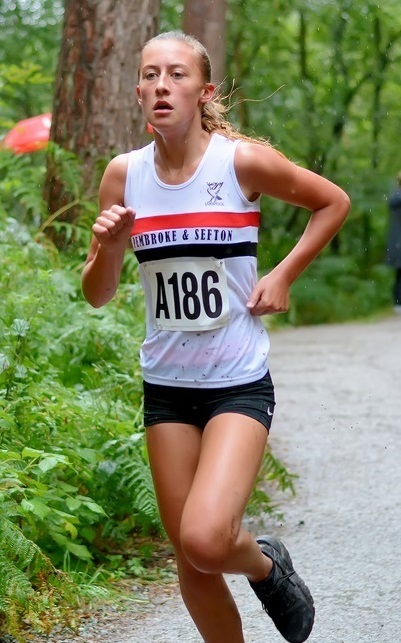 In addition they easily won the Merseyside event which was incorporated within the north west event. 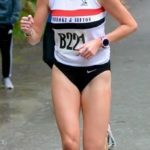 A day later, Kirsty had enough energy to win the Salford Quays 10k on the Sunday (35.30) finishing 12th overall, but first lady by over 5 mins. 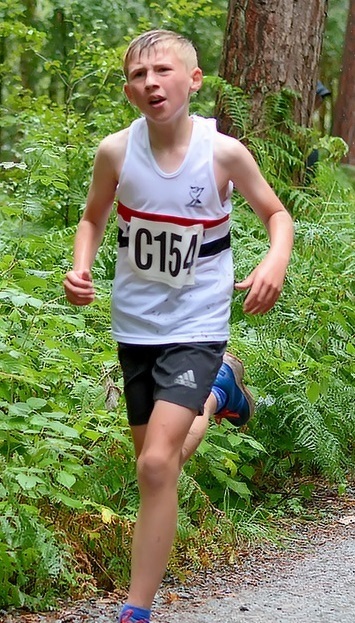 Jack Stanton had one of the fastest times of the day (12.14) in the U13 age group as he came home in second place, before Evan Williams & Nathan Naylor who both ran 13.05 claimed the bronze medal in the Merseyside event. 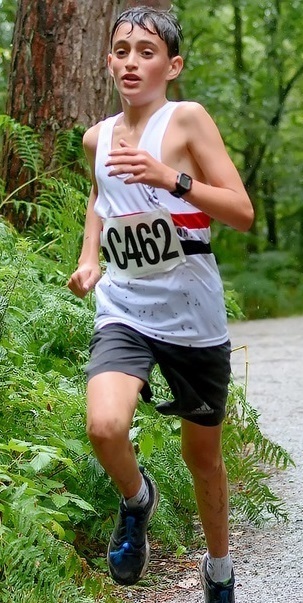 The trio of Thomas Sleight, Conrad Lucas & James Read were further back in 6th place, while Zac Dickinson, Sam Connor & James Roberts also finished 6th in the Lancashire event. 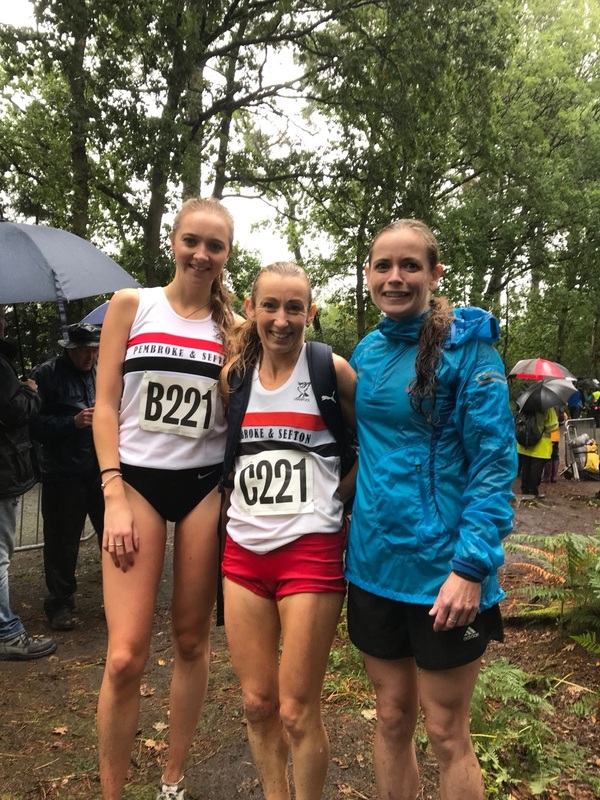 The girls too had to settle for 6th place thanks to Alicia Woods, Hannah Williamson & Chloe Bousfield . 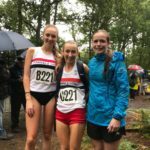 Jenny Williamson put in one of the best individual performances of the day in the U17W event (13.120, but with only Phoebe Lucas for company, they finished one short of a team.